My name is Steph Bruce. I'm a professional distance runner for HOKA NAZ Elite, a mom of 2 toddler boys, born 15 months apart, not on purpose. I have Celiac Disease which I discovered after years of injury and illness and it changed my running career. 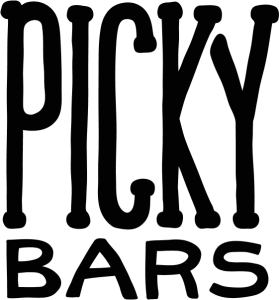 I co-own the energy bar company Picky Bars. I live and train in Flagstaff, AZ alongside my husband Ben and we run a coaching Business called Running with the Bruces. 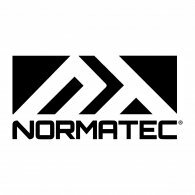 I have been running professionally for the past decade with many setbacks, and many triumphant moments. I was 10th at the 2017 NYC Marathon, 10th at the 2018 London Marathon, won my first national title at the 2018 Peachtree Road Race in July, but you know what else? I still pee my pants on a trampoline and jump roping during our team drills practice. I'm a mom, and I struggle with real things. But I have also learned humor, perspective, empathy, and a positive outlook can go a long way. I'm a big dreamer, a running nerd to the core, and love to be transparent as possible when it comes to my running career, parenting, and life. I used to believe making an Olympic Team was going to define my running career, until I didn't make one, 4 times. I wondered what more is there in running than simply success measured by a number a place? It's who we become striving to be our best. For me it's sharing the journey from start to finish with all the messy in between. It means leaving a mark on the sport in wherever my passion lies. Even if it's a different path than how most people are doing it, my mom likes to say "Stand for something, or you'll fall for anything."